With more than 20 years of experience, we have the skills needed to transform the outside of your home or office into a lush and green getaway. Since 1991, we’ve worked hard to cater to our client's lawn and home improvement needs in a way that meets their schedule and budget. 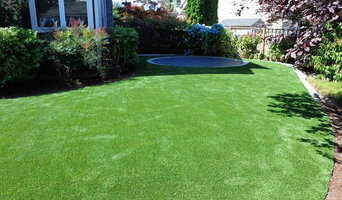 We take pride in offering the best lawn maintenance services around that are guaranteed to make your space look better than ever. We are a Landscape design and Installation Company. 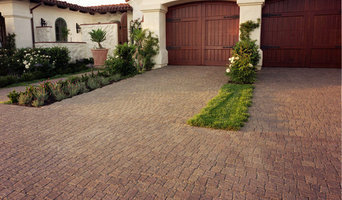 We specialize in refurbishing old tired yards. Beacon Garden and Landscape is a garden design, installation and maintenance company providing a wide array of services on South Whidbey Island. Capital City Landscaping is a locally owned company built on integrity. We have been providing quality service to satisfied customers, both commercial and residential for several years. Our employees are well trained and qualified to provide a professional level of service in an array of landscaping services. 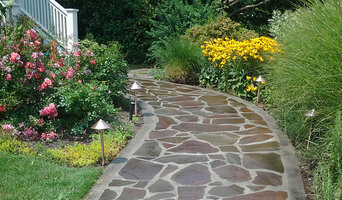 Cook Brothers Landscaping provides top quality work, from designing and installing landscapes, to their on going care. With arborists and horticulturists on staff we have the knowledge and experience to get the job done right. 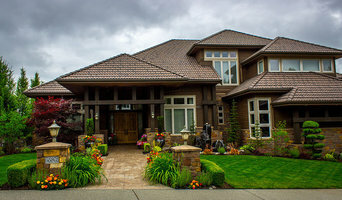 Fine craftsmanship is essential when creating a beautiful Northwest garden. Environmental Construction, Inc. specializes in quality residential landscape design, installation, and full-service garden stewardship. We have been crafting and caring for outdoor spaces since 1990. Please tour our website at www.envconst.com. IF you are interested in a site visit from one of our designers, then fill out a "Request a Consultation" form available on any page providing your address and direct contact information. One of our designers will then reach back to you by phone to schedule the appointment. Britescape consists of 3 award winning divisions with 3 distinct disciplines. Fine Gardening. Landscape Lighting. Holiday Lighting. Landscape Lighting: Our dedicated lighting team focuses on low voltage residential lighting systems. Design, install, maintain, amend, repair. Our designs and installs have earned multiple awards for excellence and attention to detail. Every project is specifically designed for your space and budget. No project is too small or large. Fine Gardening: Britescape has year around dedicated horticulture gardeners managing your property. We focus on best horticultural practices and organic solutions for your home or business. We are passionate about your healthy plants and that means tending to them throughout all 4 of our NW seasons. We focus on education for all of our gardeners so you have strong and competent teams overseeing your gardens. Holiday Lighting: Our Holiday division specializes in designing, installing, maintaining and take-down of holiday lights and decor. We have our own products and have creative designs that will be made custom for you. Commercial and residential. Greater Seattle and Bellevue areas. Call early to insure we can fit you in the schedule! Our mission is to provide unparalleled customer service, stability, attention to detail and accountability to all our clients, contractors, and employees. To bless those around us and live a high quality of life, and to help people wherever we can. 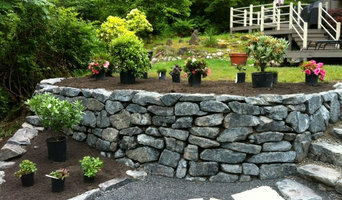 We love helping people and building beautiful outdoor spaces. Chris White is a full service landscape contractor, licensed landscape architect, retaining wall systems and drainage installation contractor.